Why is detailing the way to go? 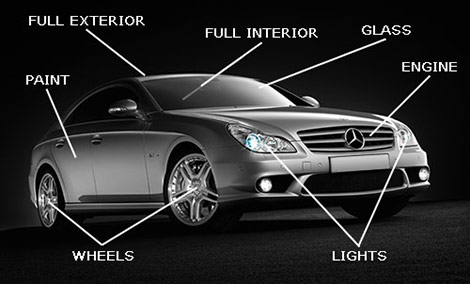 Detailing your car is the most comprehensive cleaning you can do to the interior and exterior of your vehicle. Whether you are returning a lease, selling your car privately or just want to protect or preserve its look, feel and overall life of the interior, a regular detail schedule will help keep your investment protected. If this is your first detailing experience let A House of Tint return your car to its showroom appearance. Whether it be your paint losing its shine, interior covered in dirt, dust and grime or keeping your new vehicle protected and looking brand new A House of Tint can do it. Also don't forget our 3M clear bra rock chip paint protection packages and window tint. Not only do this services preserve your vehicle, but will keep you cool while adding style.